Custom Built Ford 9 inch Drop-in. 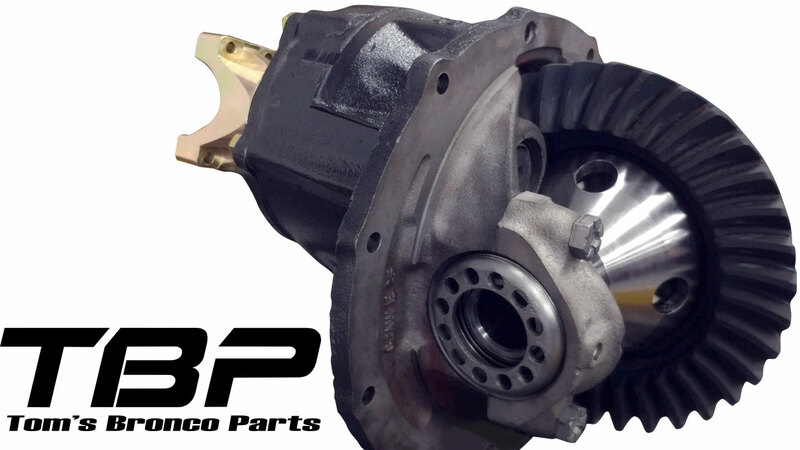 Comes with New 28 or 31 Spline Yukon Grizzly Locker, NEW Performance Ring and Pinion, New Bearing Kit & Pinion Yoke. Gear ratios also available from 3.50 to 5.13. These drop-in's are custom built in-house by our highly trained, highly qualified technicians using only quality parts. OPTIONAL: You can now upgrade to a NEW Nodular Iron case, instead of a factory used case. You can select this from the drop down menu above. When this option is selected, you will get a Nodular Iron Case, Daytona Bearing Support, and HD Daytona Conversion Yoke.